Interesting that at a time when Nike and Adidas wish to withdraw from golf equipment, Acushnet which owns two of the world's pre-eminent golf brands, Titleist and FootJoy, believes the time is right to pursue an IPO. What a contrast in strategy but evidences the benefit of sometimes, specialising in what you do. 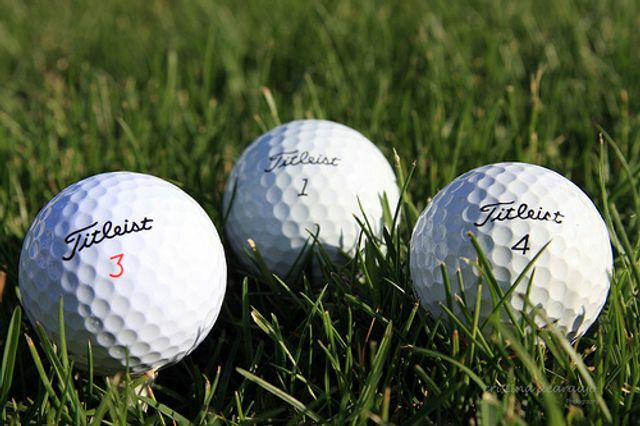 Acushnet Holdings Corp., the parent of Titleist and FootJoy, expects to raise as much as $464 million in an initial public offering (IPO), which could potentially value the company at up to $1.78 billion.